Construction of the lower section of the Canada Gobernadora Multipurpose Basin south of Coto de Caza is getting underway, with the entire Santa Margarita Water District project on schedule to be complete in June. The completed project will capture and naturally treat urban runoff and storm flows, and use that water to help meet irrigation demands in Coto de Caza. 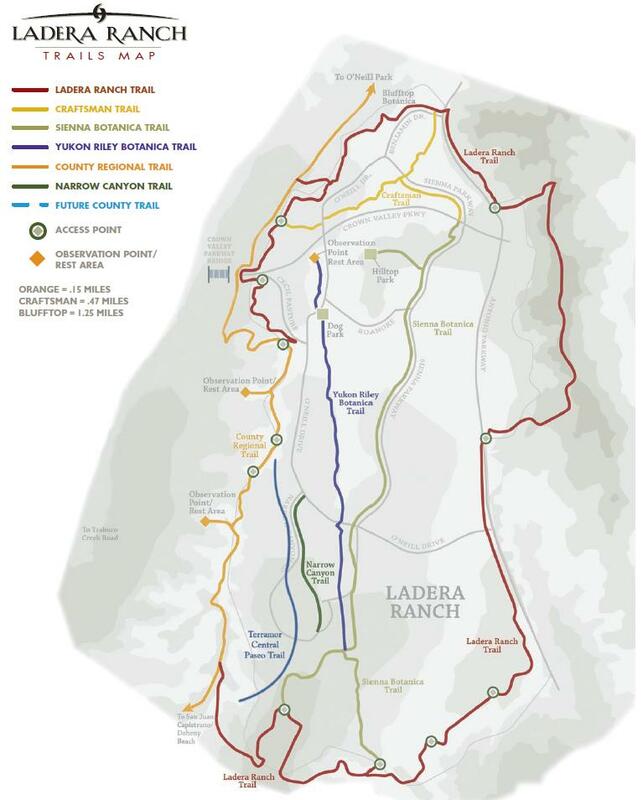 The Gobernadora Basin project consists of a storm detention basin and a natural treatment system, a system to capture and divert flows to the wetlands, a pump station and a pipeline to deliver flows to the Portola Reservoir, a recycled water reservoir in Coto de Caza. Located along the 8.5 mile Gobernadora Creek, a major tributary to San Juan Creek, the Gobernadora Basin will rely on an inflatable barrier to intercept a significant portion of the Gobernadora Creek flow for storm detention and treatment of urban runoff. The project will reduce downstream erosion and sedimentation of the Gobernadora Creek and improve water quality. An estimated 350 to 750 acre-feet of water are expected to be captured by the project each year. An acre-foot of water is enough to meet the needs of two families for a year, so capturing the run off in Gobernadora Creek frees up more expensive drinking water for residential and other similar uses. The project is one of several under construction or in planning that are key to SMWD’s goal of reducing its dependence on water imported from the Colorado River and Northern California. Gobernadora is the fourth runoff detention system built by SMWD. The project cost $22 million, but SMWD received $7.5 million in grants to help offset the cost. More information about Santa Margarita Water District is available here.